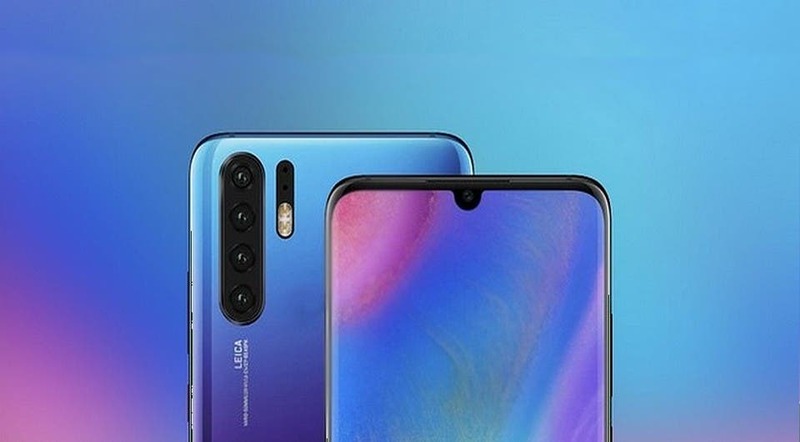 The popular tipster Roland Quandt, has shared what seems to be an official price estimate for the upcoming duo of Huawei flagships – The Huawei P30 and the P30 Pro. The leak reveals that Huawei will try to get under the €1,000 line in Europe, and in some countries, the handsets will come alongside a launch gift bag to further compensate the pain in your pocket. The Huawei P30 Pro price will start at €930 ($1,054) for the base model with 128GB of Storage, however, the price will rise to €1030 ($1167) if you opt for the 256GB Storage variant. If we compare the Galaxy S10 launched with €1000 ($1113) for the base model with 128GB of Storage, however, it can be further expanded via a microSD card. In counterpart to the most expensive Pro variant, the Huawei P30 will aim directly to the Galaxy S10e with a launch price of €750 ($850) for the base model with the same 128GB present in the basic model of P30 Pro. Huawei will also offer some freebies and that include a fast wireless charger and a Sonos One Speaker. However, just some markets will receive these special packages with smartphones. Furthermore, the prices could vary between different countries in Europe.